Researchers at the Ben T. Zinn Combustion Lab at Georgia Tech have partnered with researchers at Oregon State University, University of Illinois Urbana-Champaign, and Fred Dryer to conduct and analyze a series of advanced combustion tests. They are also working in close collaboration with all major engine original equipment manufacturers in this testing campaign. These tests explore several fuels, including some conventional jet fuels, that span a range of physical and chemical properties. The tests are designed to indicate whether or not a candidate fuel will fall outside the range of behaviors exhibited by conventional fuels in an aircraft engine environment. 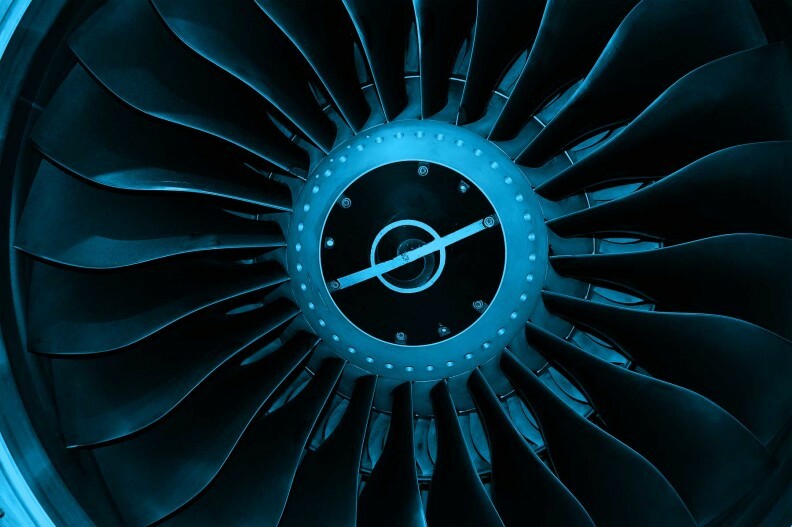 The research focuses on important operability concerns associated with real engines. Researchers at the combustion lab are exploring three categories of combustion tests: ignition, blowout, and turbulent flame speed. The tests’ goal is to screen the fuels to determine which ones have different operability behaviors. These fuels will be the focus of detailed tests that aim to elucidate the physical reasons for their differing behaviors. Such screening data also has the potential to be used to rapidly screen fuels prior to large-scale engine testing. Detailed laser and optical diagnostics measurements in these experiments will provide supporting data to modeling teams that aim to simulate these fuel differences. The collaborating researchers use the empirical data from these experiments to refine and validate their combustion models with the goal of developing predictive capabilities for fuel composition sensitivities. This research is part of the National Jet Fuels Combustion Program and will satisfy Area #3, Advanced Combustion Tests.